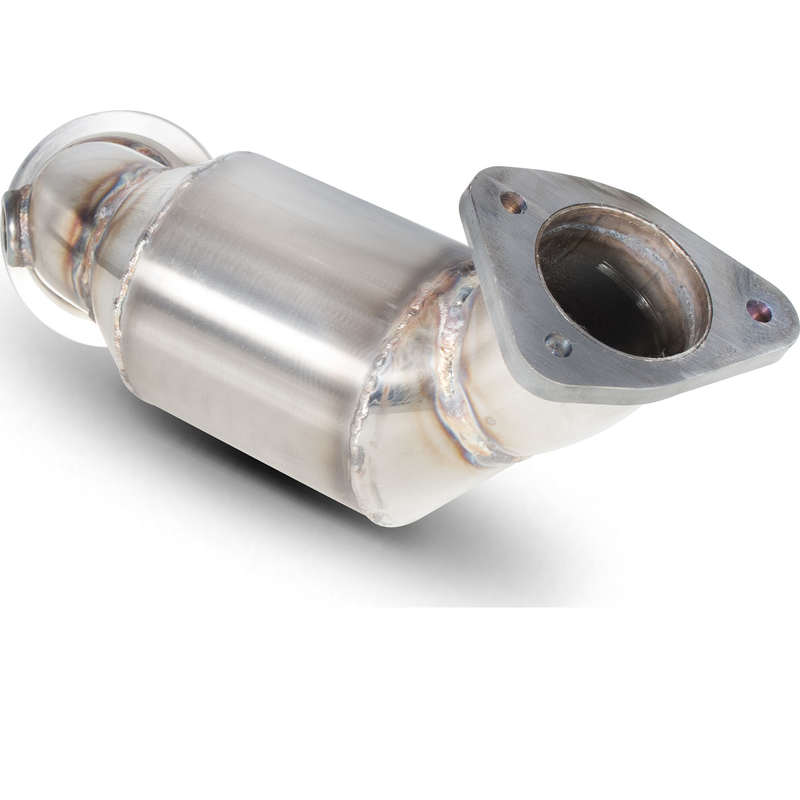 The Scorpion Car Exhaust High Flow Sports Catalyst - Vauxhall Corsa E 1.4T 2014 - 2017 is part of the latest Scorpion Exhausts collection. 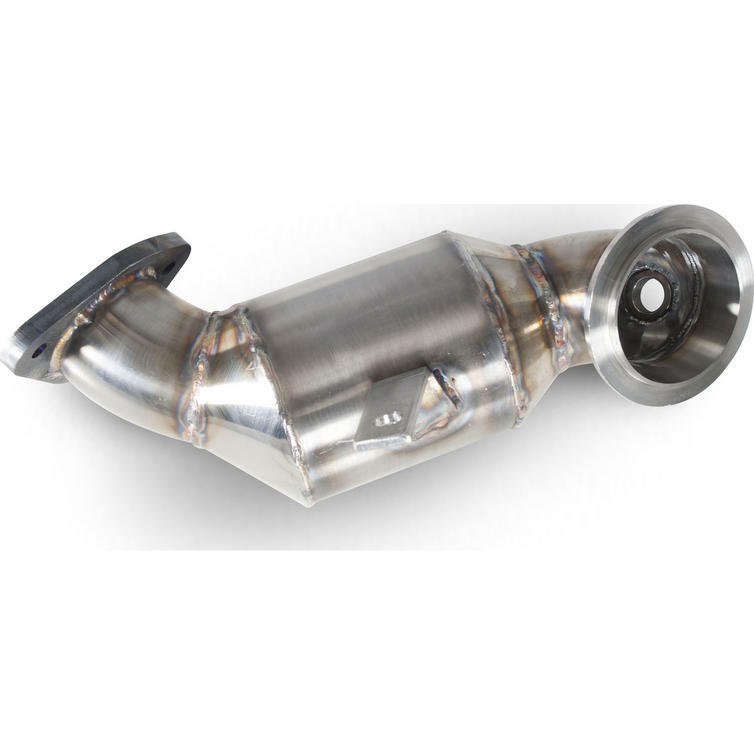 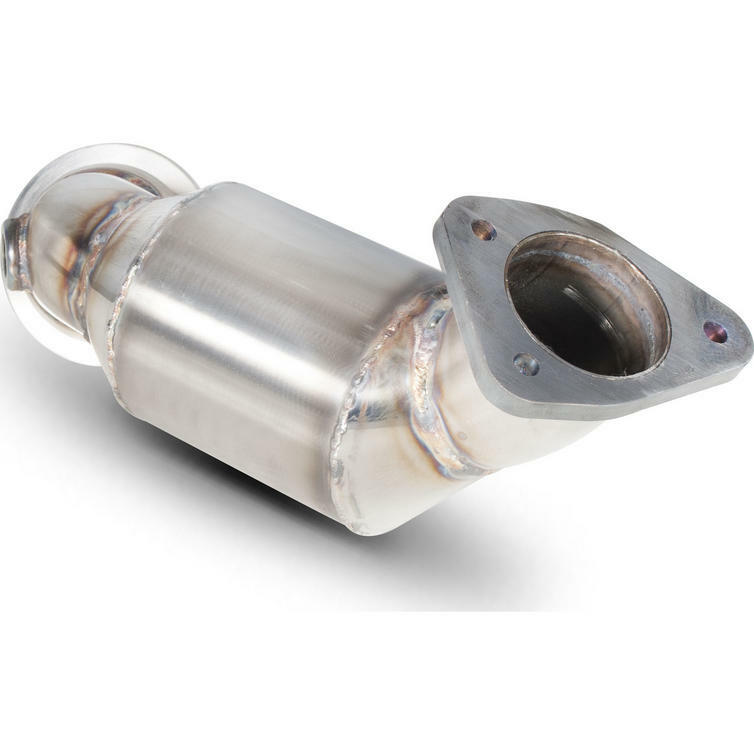 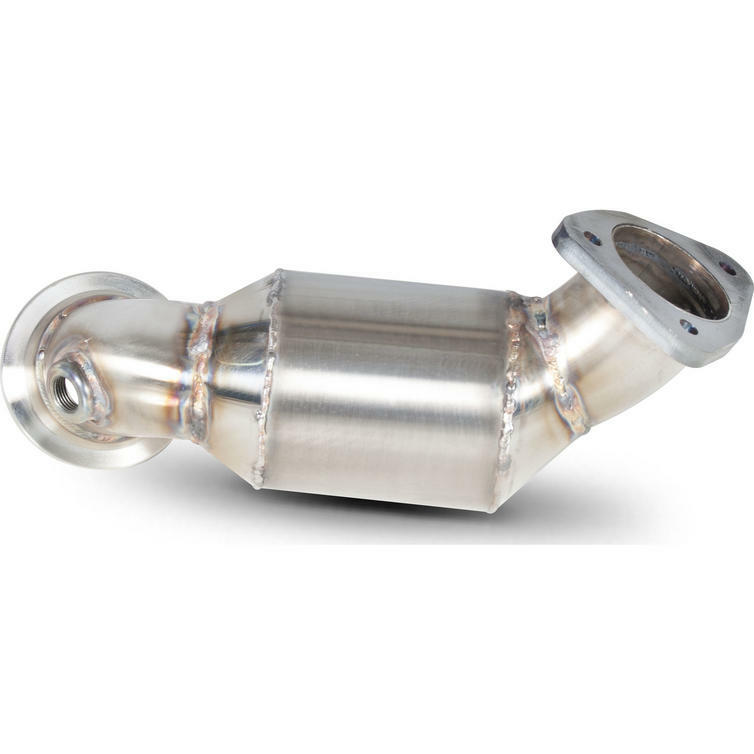 Scorpion have also developed a high flowing 63.5 mm turbo downpipe for the 1.4T LE Corsa, which is available in a sports cat or de-cat format for best tuning capabilities. 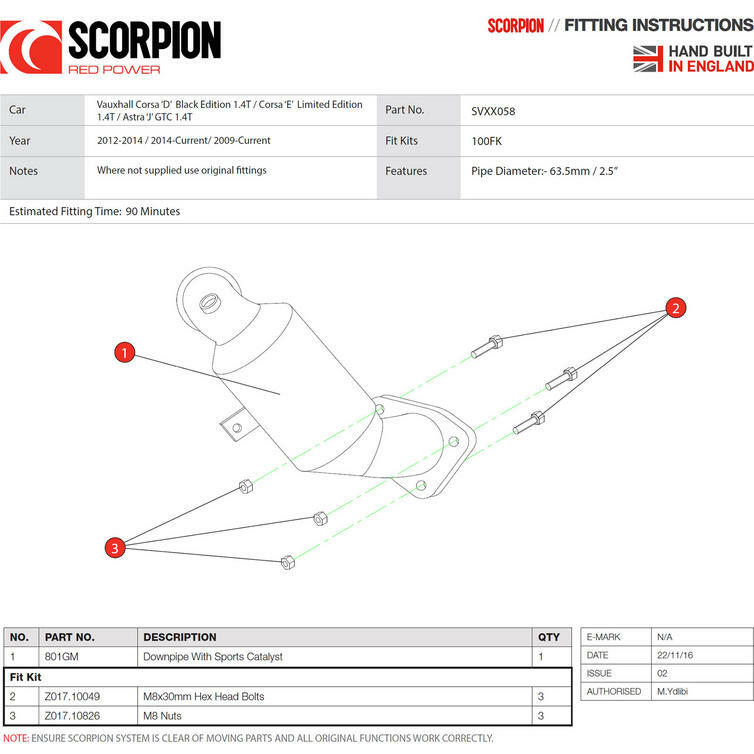 A remap is required after fitting this part.